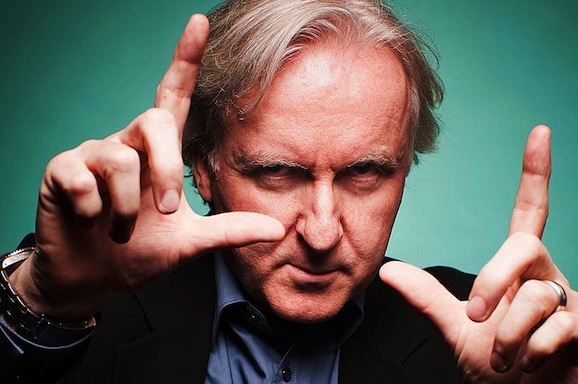 James Cameron may have created the Terminator back in 1984, and delivered the best two installments (the original, as well as 1991’s Terminator 2: Judgment Day), but he’s not going to have much, if anything to do with the upcoming expansion of the franchise. He’s going to be plenty busy for the next little bit anyway, shooting three Avatar movies back-to-back-to-back starting next year, and he’s not particularly concerned about the path of his robotic creations from the future. 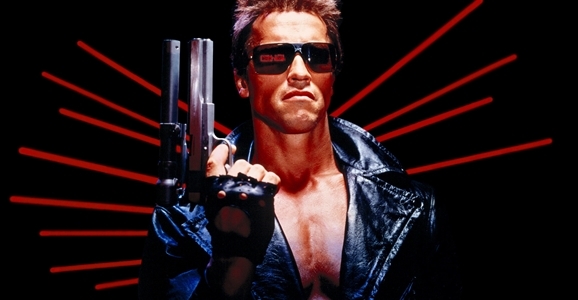 If you’re good at math, you may have noticed that this year marks the 30th anniversary of The Terminator, and to mark this momentous occasion, Cameron appeared at a special screening at the Egyptian Theater in Hollywood. Afterwards he took some time out of Avatar prep to talk about what is possibly his most famous, or at most least beloved, cinematic creation with Empire Online. It’s not my problem! It’s like being a grandparent, the kids come over and you can send them back! When I walked away from the franchise, I had to do it with the sense that I can invest in emotion. To me, it’s all upside, because if it’s good, it’s good for Arnold (Schwarzenegger), my friend Laeta and if it’s not good? It doesn’t bother me personally. I’m friendly with the filmmakers, the writer Laeta Kalogridis has worked with me on projects. I’m hoping it’s great. I’d like them to get it right, and based on the script that I read there’s a pretty good chance that it could. It looks like it could be fun. 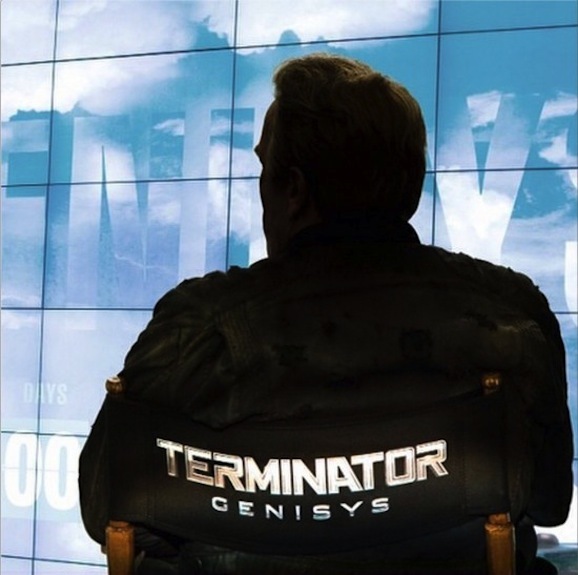 Terminator: Genisys is slated to open up July 1, 2015, terrible name and all, and Paramount Pictures already has two more penciled in for 2017 and 2018. If the Alan Taylor-directed movie is successful next summer, which it probably will be unless it’s just utterly incompetent, the next two chapters will reportedly shoot back-to-back. I’m just visiting Earth tonight; I normally live on Pandora, where I work. We’re gearing up, we’re in the design phase right now, completing the drafts for three scripts. We’ve got a whole art department with walls plastered with amazing designs that I wish I could share with everybody, but that’s what the film’s for! It makes sense that his focus is entirely on Avatar movies right now. He recently finished work on all three scripts—a necessity if you’re going to film a trio of movies at the same time—working with three sets of writes in a more collaborative process than is his usual method. Filming one movie on this scale is a big enough undertaking, it’s hard to imagine three. And he’ll have plenty of time to think Terminator in the future.